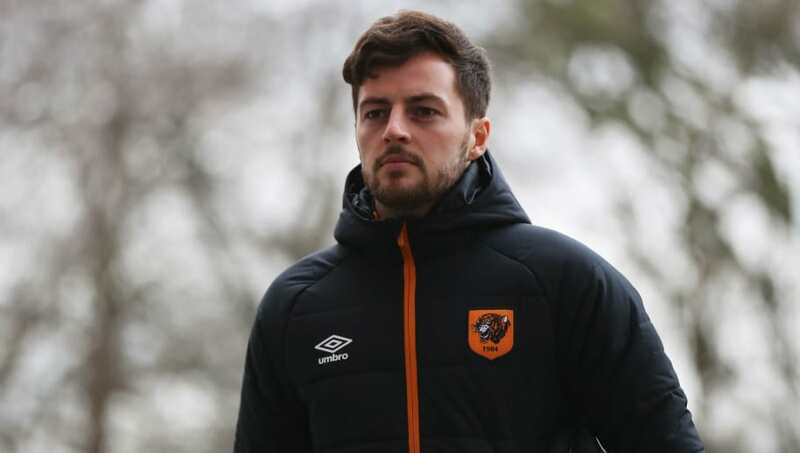 ​Hull City have announced that 26-year-old midfielder Ryan Mason will retire from professional football with immediate effect as a result of the serious head injury he suffered during a ​Premier League game against Chelsea on 22nd January 2017. An unfortunate and accidental aerial collision with ​Chelsea defender Gary Cahill left the ​Hull player with a fractured skull. He underwent surgery the day after the horror clash of heads, with Cahill among the well wishers who visited him in hospital. Just under 13 months on, Mason has seemingly been advised that attempting to resume his football career would carry too many risks. A statement released by Hull on Tuesday morning read: "Ryan has sought the guidance of numerous world renowned neurologists and neurosurgeons who have all advised that a return to competitive football is not advised. North London-born Mason started his career when he joined Tottenham's academy at the age of eight. He was sent on loan to five different clubs, both in England and France, before becoming an established first-team player under the management of Mauricio Pochettino. He made his England debut in March 2015 in a friendly against Italy and later joined Hull for a club record fee of £13m in the summer of 2016. Mason had played 20 times for the Tigers in all competitions before suffering his tragic career ending injury.